Ivan Espinal is the owner at SERVPRO of Southwest Santa Rosa since 2012. 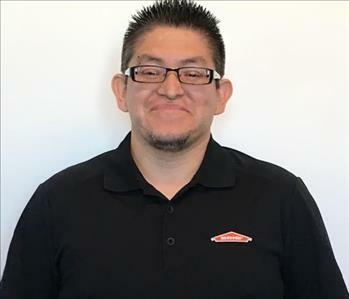 He has several years of experience and has the following certifications with the IICRC (Institute of Inspection Cleaning and Restoration): Water Damage Restoration, Carpet Cleaning, Applied Structural Drying, Applied Microbial Remediation, and Bio Cleaning Technician. 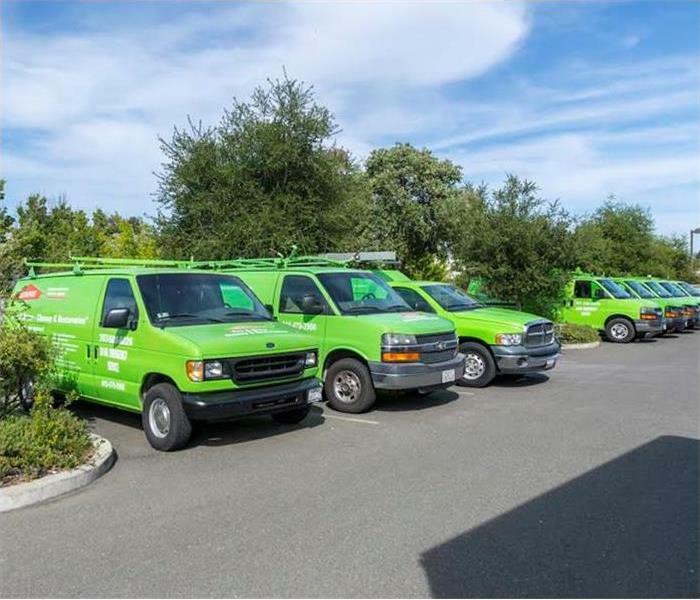 Jean is a Project Manager with SERVPRO of Southwest Santa Rosa, with more than eight years experience in the restoration industry! Whether it be after normal business hours or on the weekend, Jean is ready to respond to your emergency.